For many kids in high school theater programs, Broadway’s bright lights in New York City are an enticing goal. Eighteen-year-old Nick Pratico was no exception as he performed on stage throughout high school in New Jersey, just an hour and a half from Manhattan. Pratico graduated from Notre Dame High School in the spring of 2017 with hopes of pursuing acting full-time. With his parents' advice in mind, Pratico enrolled in Mercer County Community College for the fall of 2017. His heart was still set on acting, though, and Pierson said he’d even recently gotten accepted to a theater college in New York City. On September 20, 2017 around 10:00 p.m., Pratico was reported missing to the Hamilton Police Division by a family member. He was last seen at freshman orientation that same day at 3:07 p.m. on the Mercer County Community College in West Windsor, New Jersey. 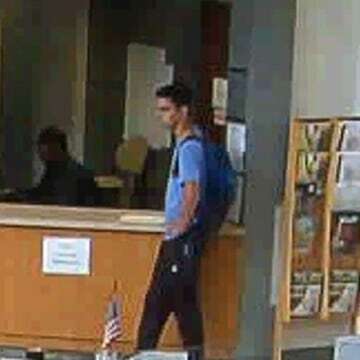 Authorities released surveillance camera photos of him wearing a light blue shirt, black pants and carrying a blue backpack. Pierson said he found out the next day when his sister texted him a link to the Find Nick Pratico Facebook page that the Pratico family created. “At that point, I couldn’t really talk or anything. I kind of just froze and didn’t go to the rest of my classes,” Pierson said. He went home shortly after, and found the community had immediately come together to help find Pratico. 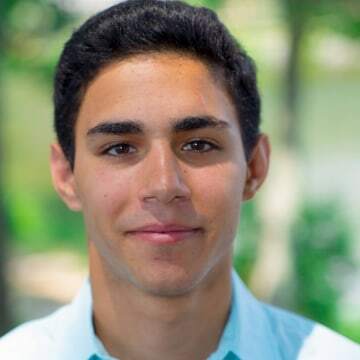 According to a post on the Find Nick Pratico Facebook page, family and friends have been “searching in a smaller group around the Mercer County and Hamilton areas.” Authorities said a volunteer searcher found the ID card on a campus lawn. 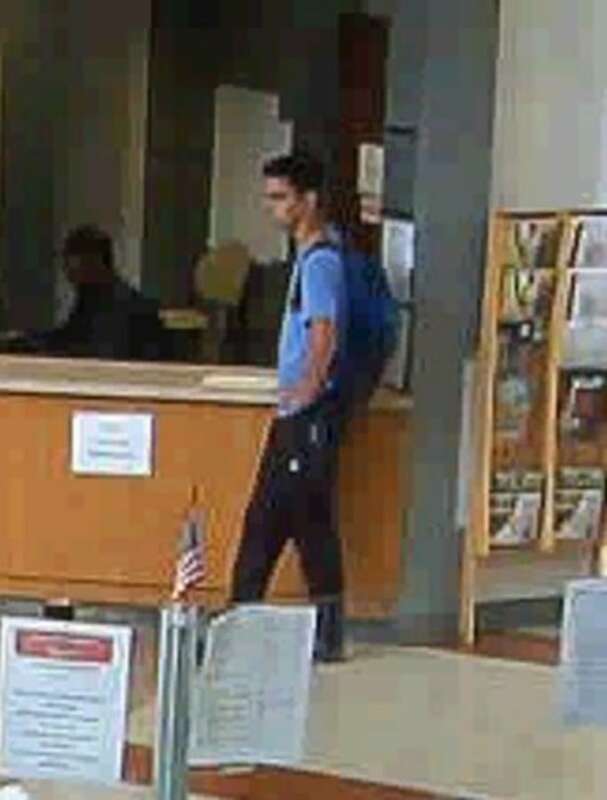 The ID was brought to police headquarters and examined, but no fingerprints were found. That wasn’t unexpected, they said, since he’d only received the ID that day at freshman orientation. Despite no significant leads after almost three weeks of searching, Pierson says he still has hope. Nicholas Pratico is described as being 6’1", 155 lbs., has brown eyes and black hair. 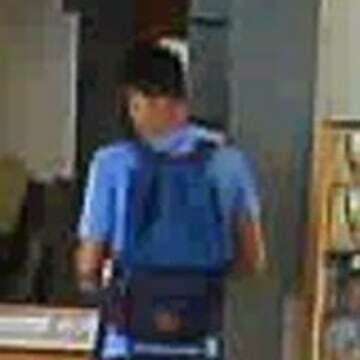 Anyone with information regarding his case is urged to call the Hamilton Police Division at (609) 581-4000.